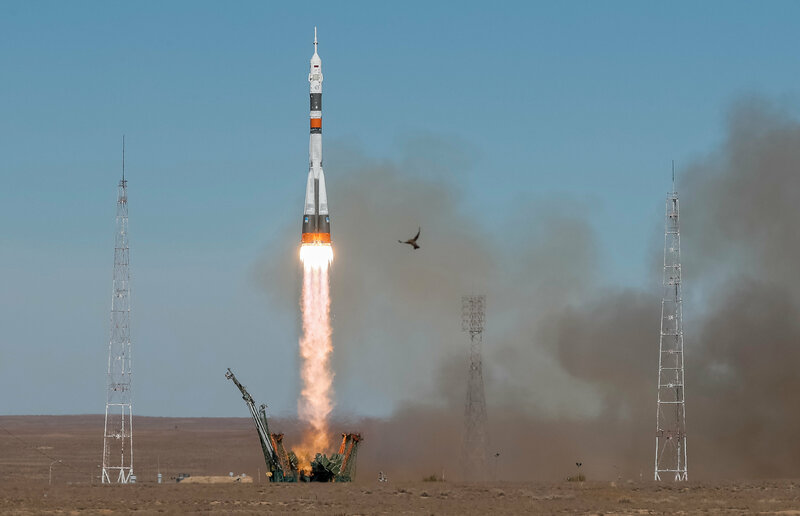 BAIKONUR COSMODROME, Kazakhstan – A booster rocket carrying a Soyuz spacecraft with a Russian and U.S. astronaut on board headed for the International Space Station failed mid-air on Thursday, forcing the crew to make an emergency landing. 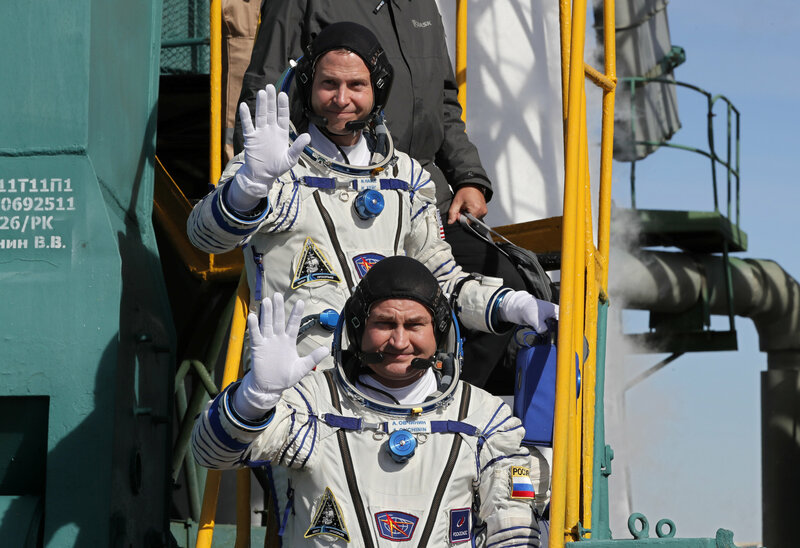 The rocket was carrying U.S. astronaut Nick Hague and Russian cosmonaut Alexei Ovchinin. Footage from inside the Soyuz showed the two men being shaken around at the moment the failure occurred, with their arms and legs flailing. The rocket was launched from the Soviet-era cosmodrome in Baikonur, Kazakhstan. 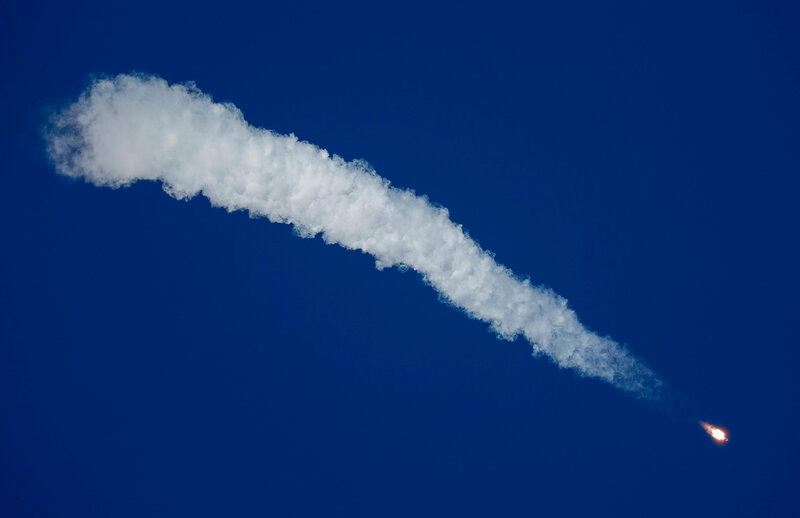 A Reuters reporter who observed the launch from around 1 km away said it had gone smoothly in its initial stages and that the failure of the booster rockets must have occurred at higher altitude. Russian news agencies reported that the crew had safely made an emergency landing and were in radio contact and that rescuers were en route to pick them up. 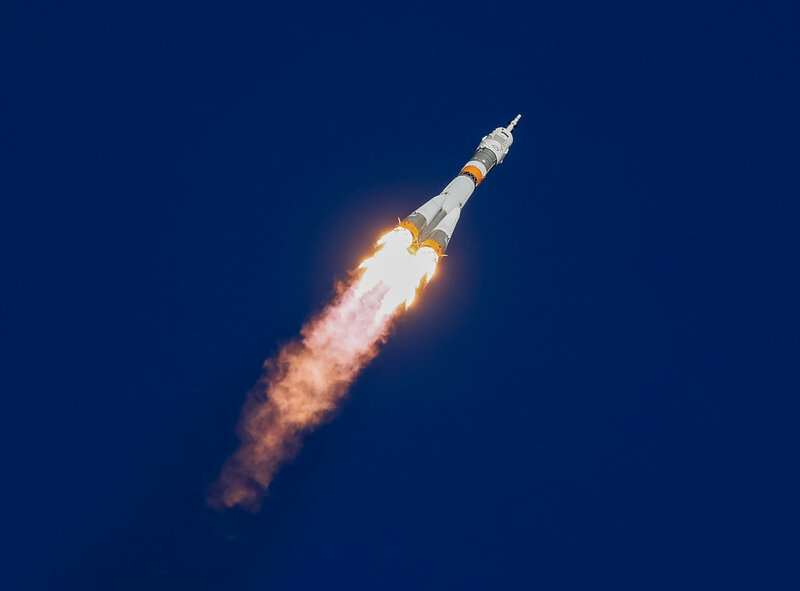 “Search and rescue teams are in the air and heading toward the expected touchdown location for the Soyuz spacecraft returning to Earth carrying two crew members,” NASA said in a statement.